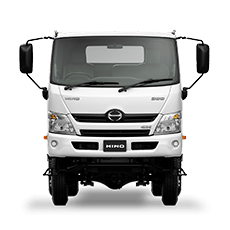 Naturally you’ll want to take great care of your new Hino, your business on wheels. So of course you’ll have insurance to take care of the unexpected. 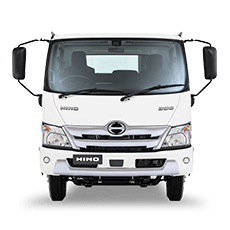 You’ll have the security of the famous Hino Warranty behind you too. 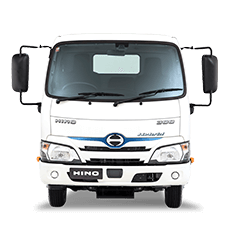 Hino Service Agreements from Orange Hino fall under the Hino Advantage banner – our innovative and comprehensive customer care program. 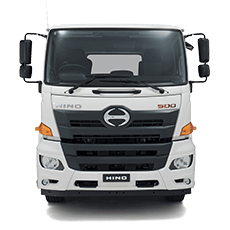 Hino Advantage is all about offering you benefits that will build business and save money, but we know that no two customers, contracts or operating conditions are the same. 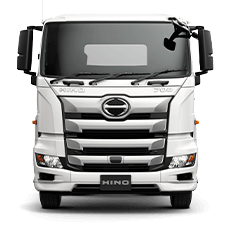 Depending on your business needs, we’ve designed two broad levels of servicing care for Hino Service Agreements, Classic Care and Premium Care – with the ability to further customise service and price according to the information you provide us.